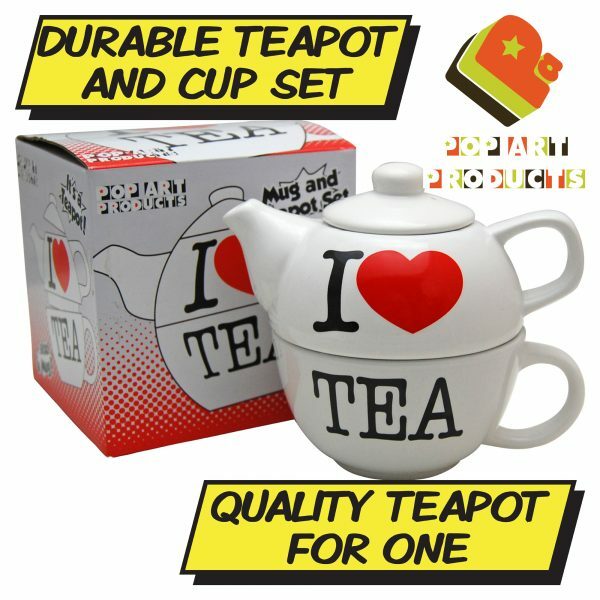 Quality teapot for one! 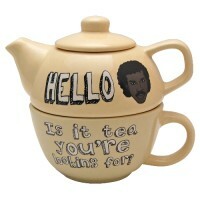 Teapot with lid, sit upon a cup thus warming the mug as the tea brews. 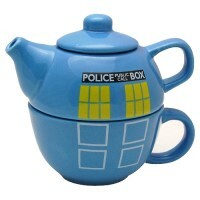 Once you pour you can actually keep the tea hot too, with the pot on top! 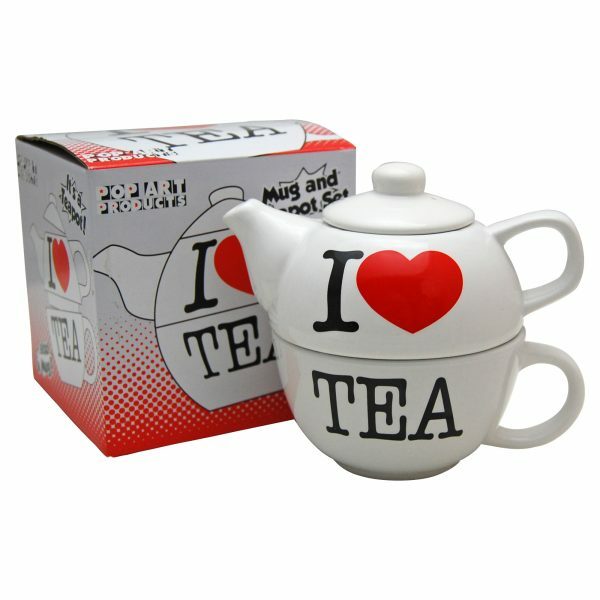 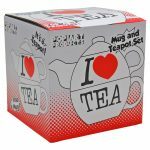 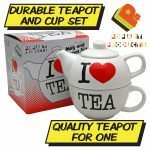 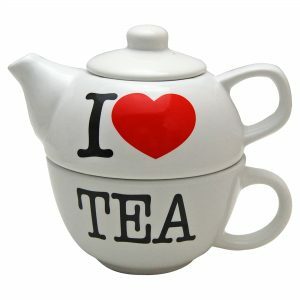 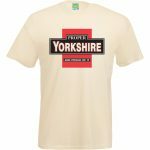 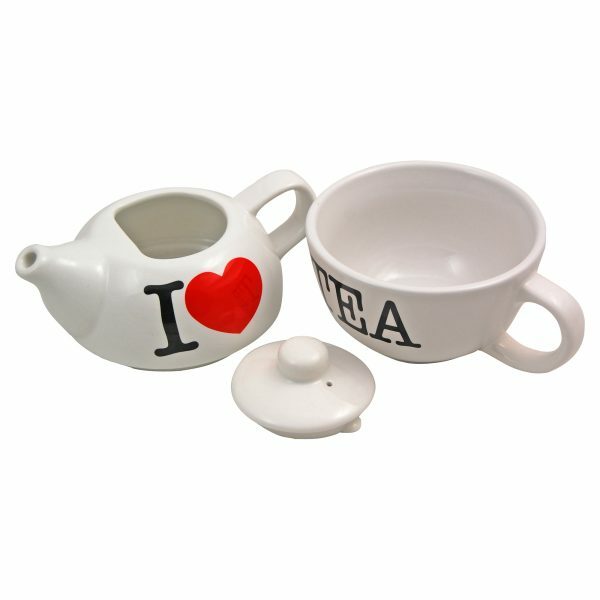 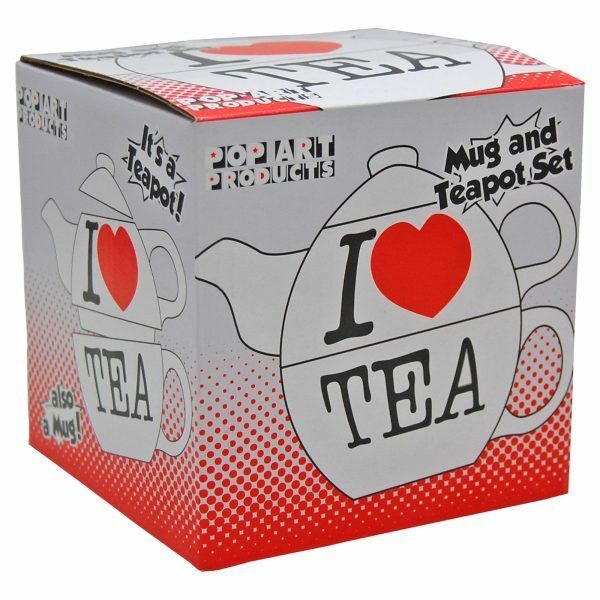 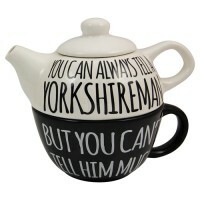 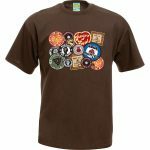 Great little gift item, ideal for any tea lover.